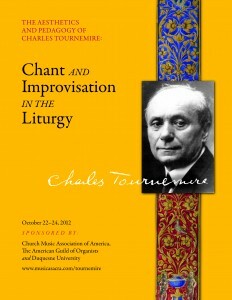 The Church Music Association of America will hold a conference exploring the legacy of Charles Tournemire as an improviser and teacher of improvisation on October 21-24, 2012 on the campus of Duquesne University in Pittsburgh and at neighboring Pittsburgh churches. 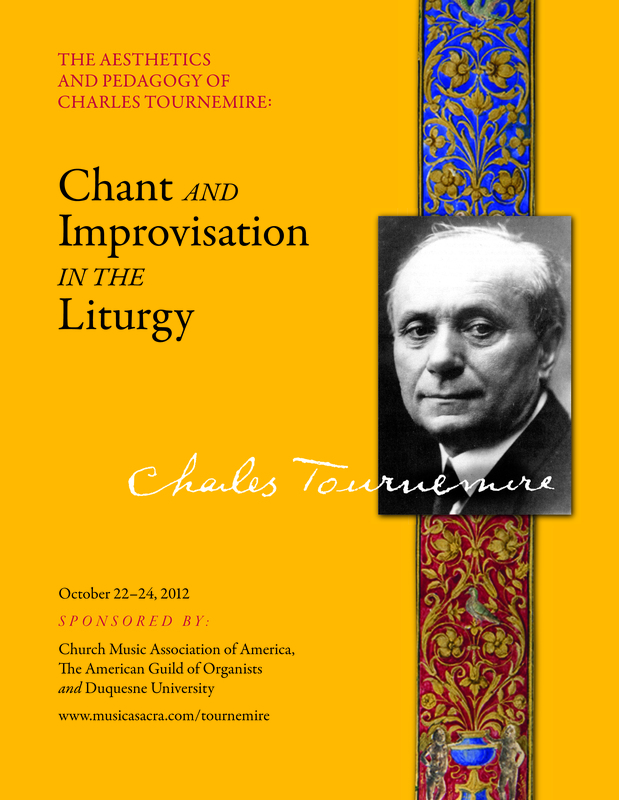 The conference seeks to explore the aesthetic, liturgical, theoretical, and technical principles of Tournemire’s improvisations and teachings on improvisation, the use of Gregorian chant in organ improvisation, the role of organ improvisations in the Catholic liturgy, and pedagogical approaches to teaching organ improvisation. 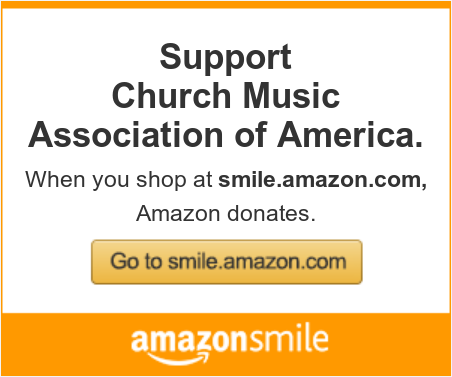 The conference will include liturgies, opportunities for the study of improvisation at the organ, recital programs and papers relating to the conference theme. Papers presented will be considered for publication in a collection of essays following the conference. Presenters must register for the conference ($100) and will be responsible for their own expenses. The initial Tournemire conference in this series, “Gregorian Chant and Modern Composition for the Catholic Liturgy: Charles Tournemire’s L’Orgue Mystique as Guide” was hosted by The Church Music Association of America, in collaboration with Nova Southeastern University in Fort Lauderdale, Florida and the Church of the Epiphany in Miami, Florida from February 1 to 3, 2012. The complete conference schedule for this earlier conference can be viewed by clicking here. The complete list of recital programs and performer biographies can be viewed by clicking here. The complete list of paper abstracts and presenter biographies can be viewed by clicking here. Questions about the conference, registration, lodging, transportation and meals may be directed to Jennifer Donelson at (954) 262-7610 or jd1120@nova.edu. Please visit the conference website to check for updates.